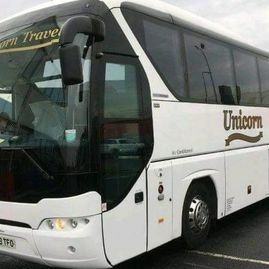 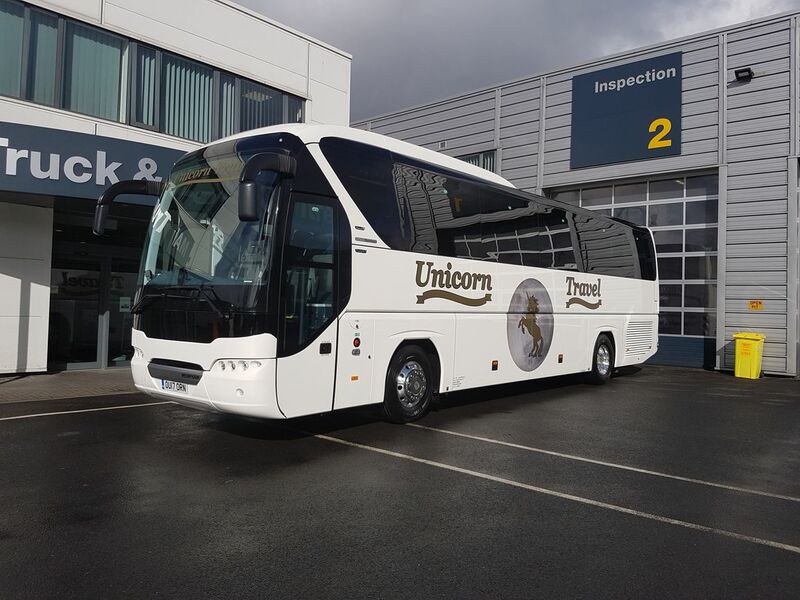 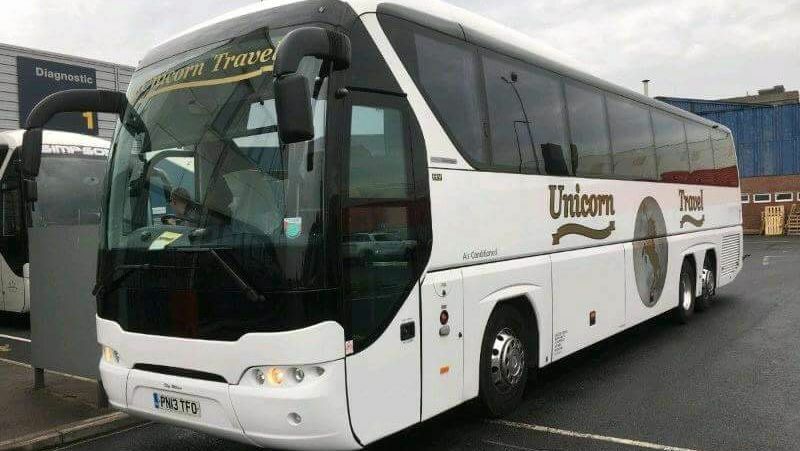 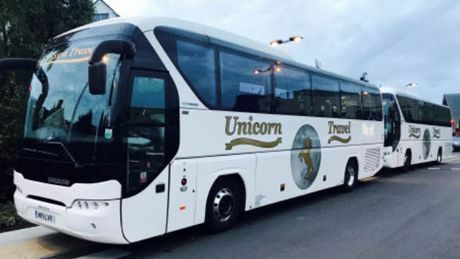 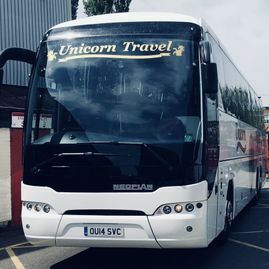 Impress your business associates with a travel experience that meets the highest standards by choosing coach hire from Unicorn Travel. 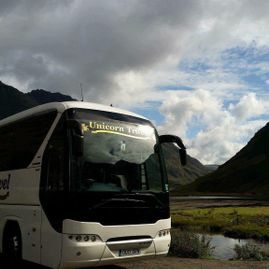 Based in Wrexham, our company provides first-class corporate travel in well-equipped coaches and mini-coaches. 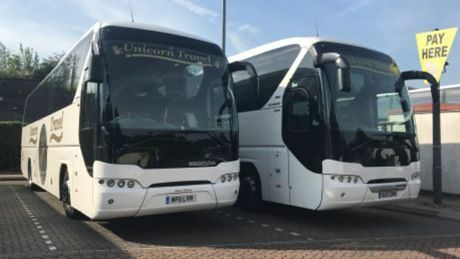 The quality of our fleet is only matched by the reliability and efficiency of our drivers, who take pride in accommodating and serving our customers. 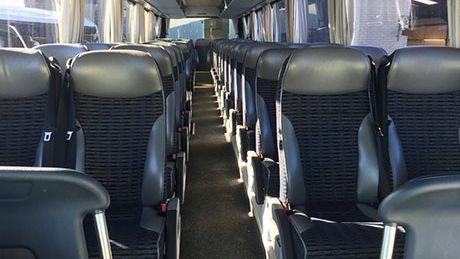 When your company is hosting guests or clients, your reputation is always hanging in the balance. 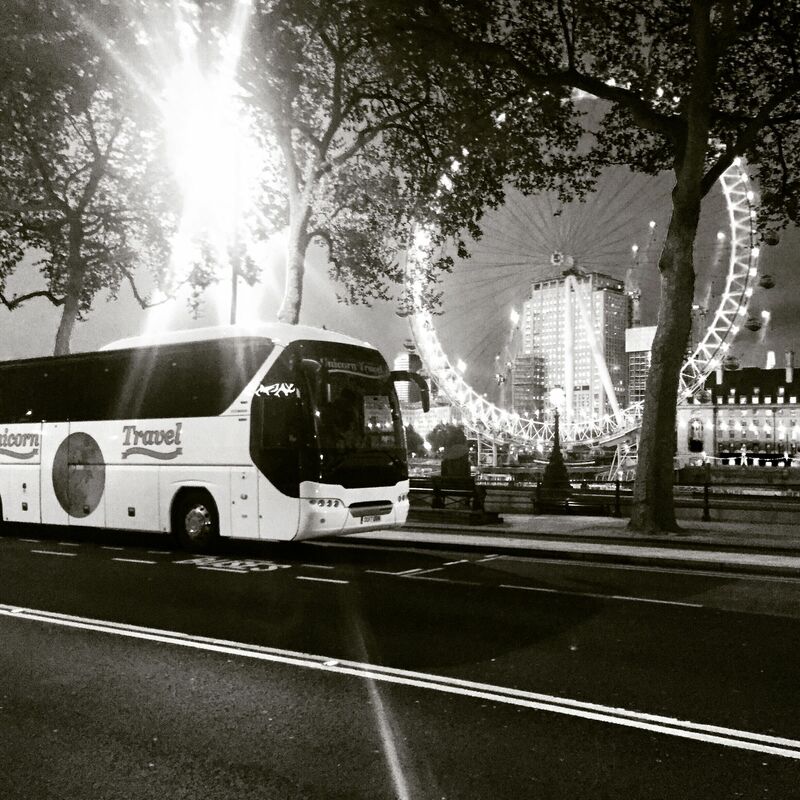 So when transport is required, make sure that you do not settle for a below-par service. 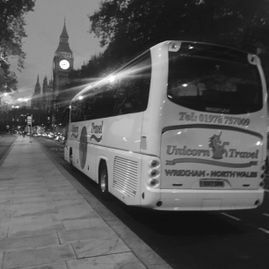 Unicorn Travel implicitly understands the importance of impressing partners and clients alike, and your associates will always be treated with the utmost respect. 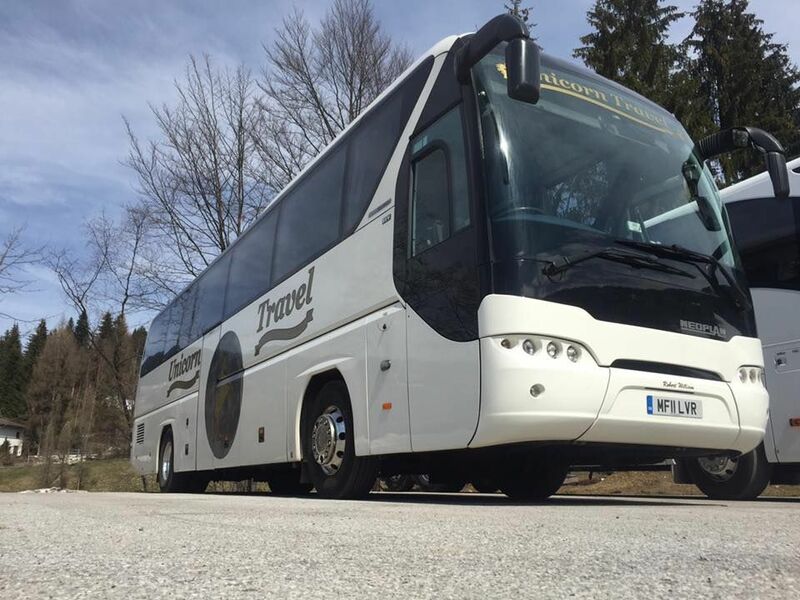 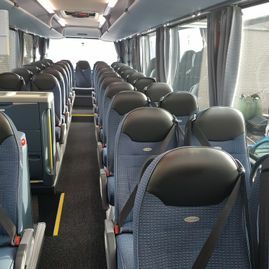 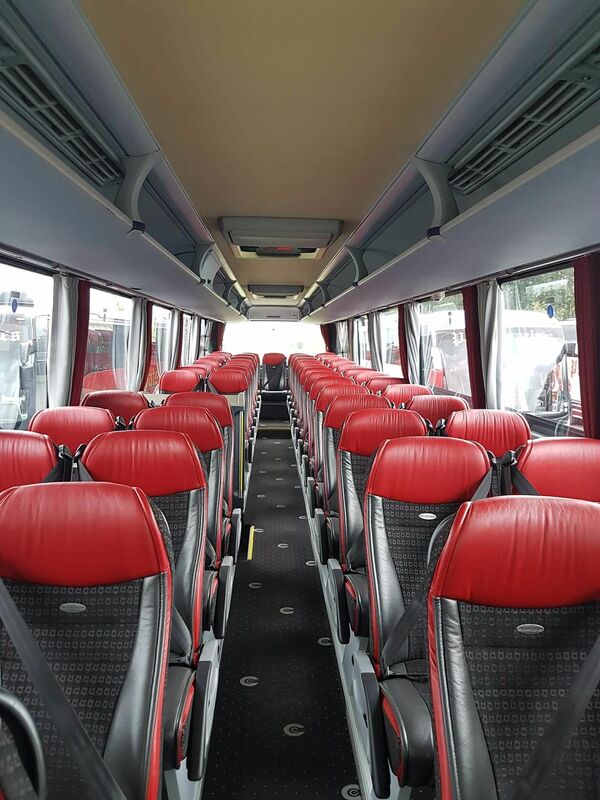 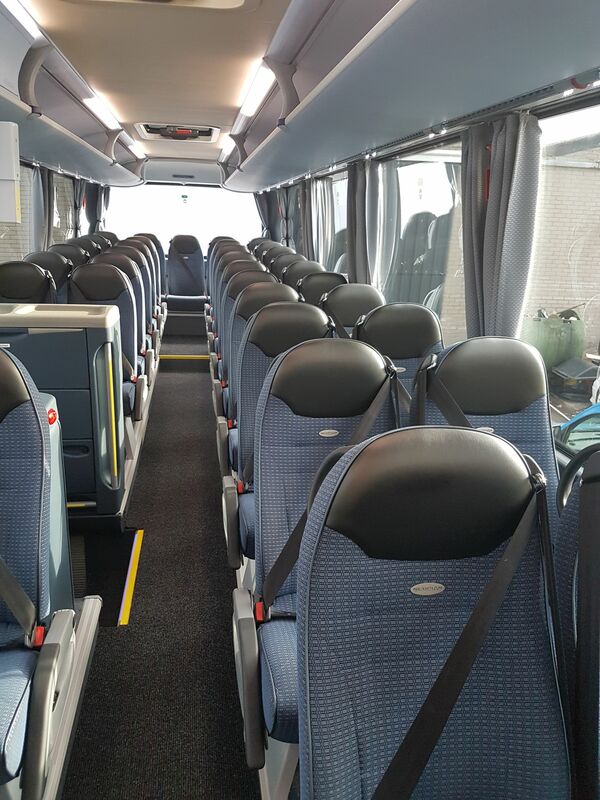 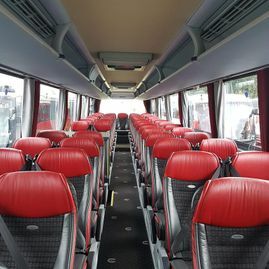 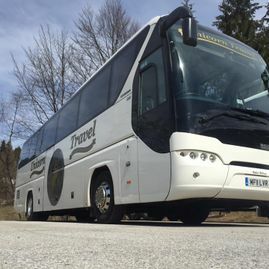 The coaches used for our corporate travel have 49 or 53 seats and allow for the most comfortable journey possible. 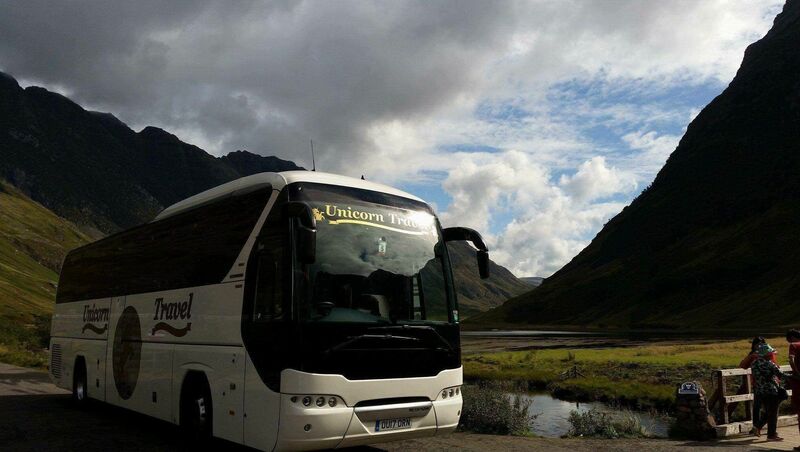 Alongside the exceptional facilities offered by our coaches, we also employ a team of knowledgeable drivers. 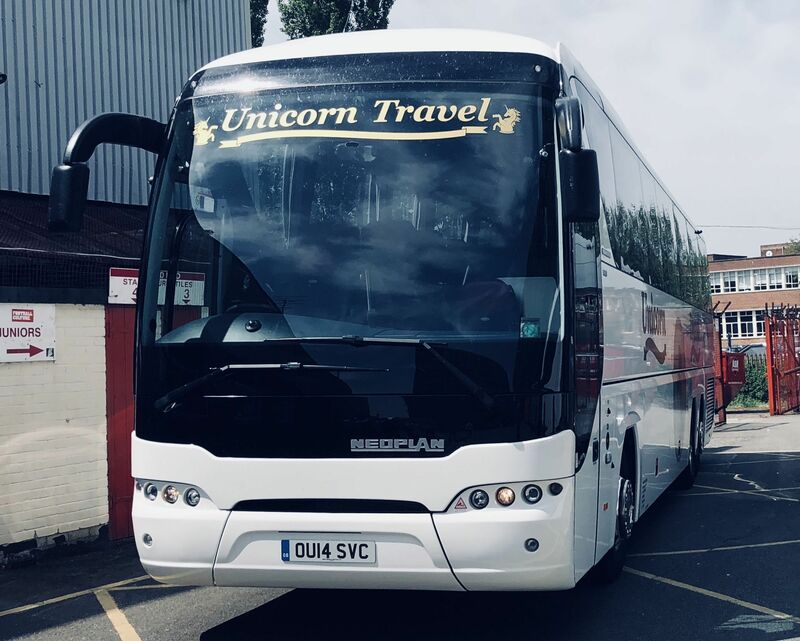 Fully DBS-checked, courteous, helpful, and informative, our drivers use their experience to provide expert advice and recommendations to clients. 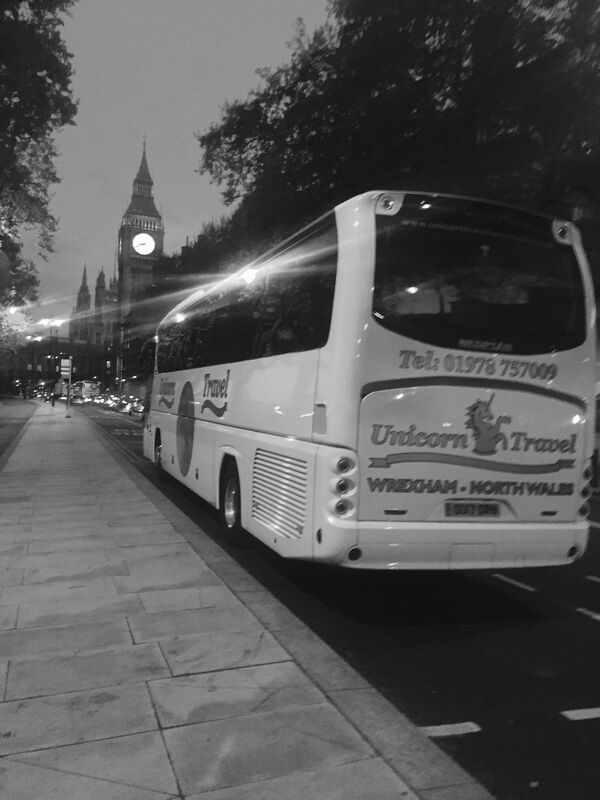 CONTACT us now, in Wrexham, for more details about using our coach hire for corporate travel.